The Vertical Book Rack puts service manuals, literature files and catalogs are at your fingertips. This versatile rack will conform to your needs and has a retaining strap to hold manuals and books in place. The Vertical Book Rack puts service manuals, literature files and catalogs are at your fingertips. This versatile rack will conform to your needs and has a retaining strap to hold manuals and books in place. 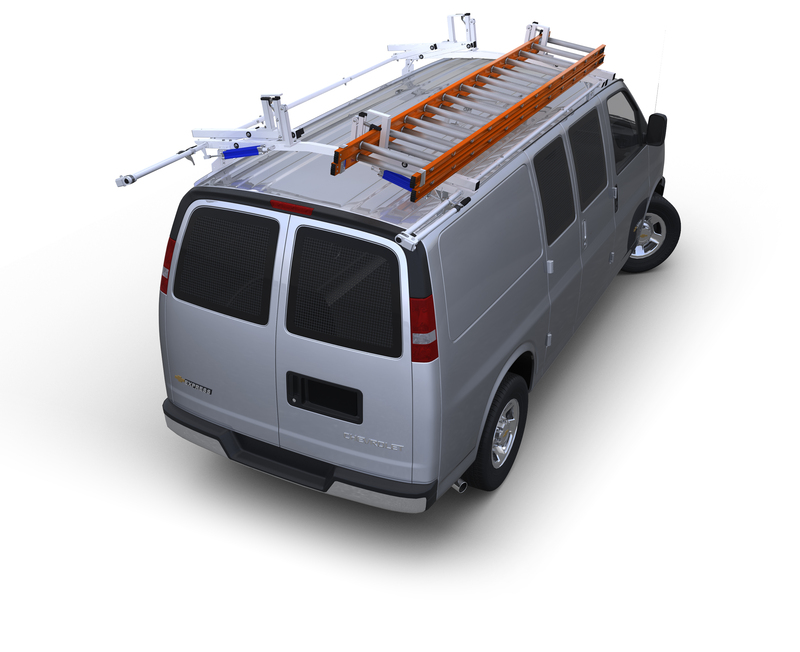 Mount it on any surface in your vehicle, either in the cargo area, on a shelf unit, in the cab or atop a small parts cabinet. Constructed of heavy-duty steel with a powder coat finish. Measures 10 3/4"W x 12"D x 14"H.